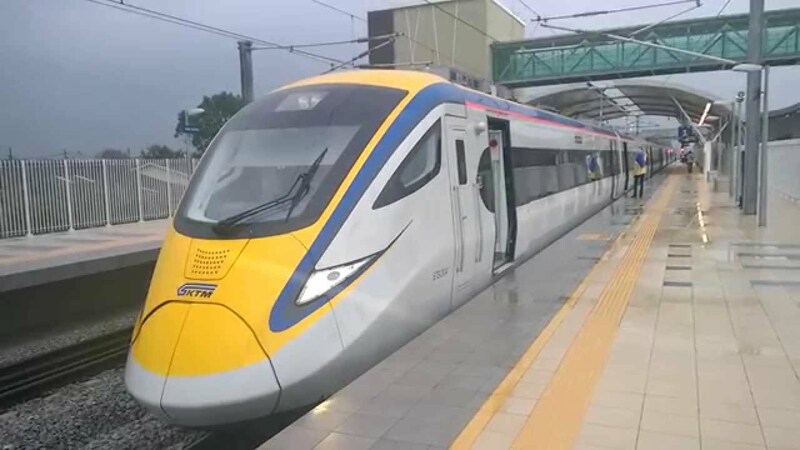 ETS which stands for Electric Train Service is an inter-city rail service operated by the Malaysian national railway operator Keretapi Tanah Melayu Berhad. 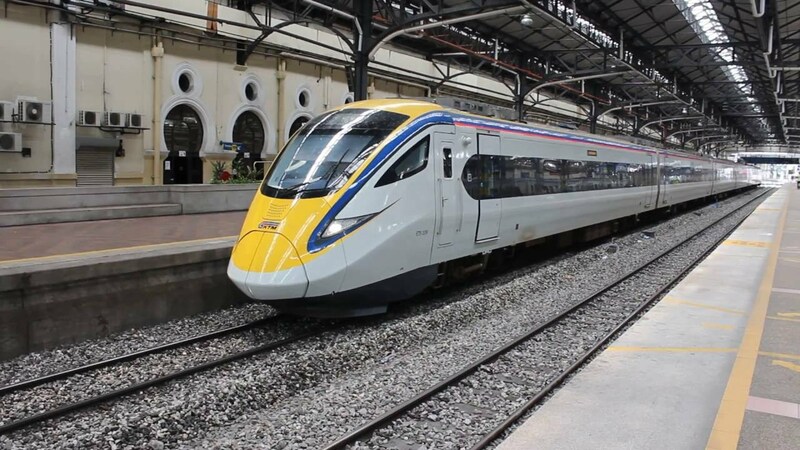 It is the fastest metre gauge train service in Malaysia that currently operates along the electrified and double-tracked stretch of the West Coast Line between Gemas and Padang Besar on the Malaysia-Thai border. 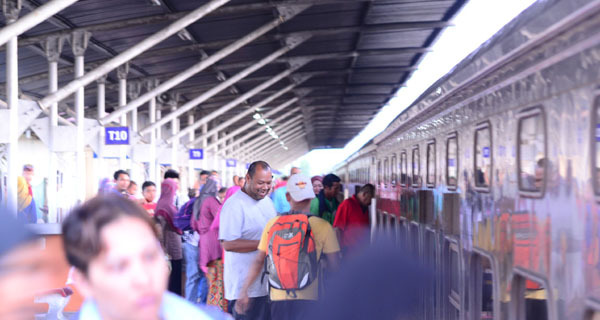 The ETS train schedule in Malaysia can be categorized into the Gemas – Padang Besar and Padang Besar – Gemas routes. The trains travel up to 140 km/h (87 mph) on an electrified metre gauge rail line. 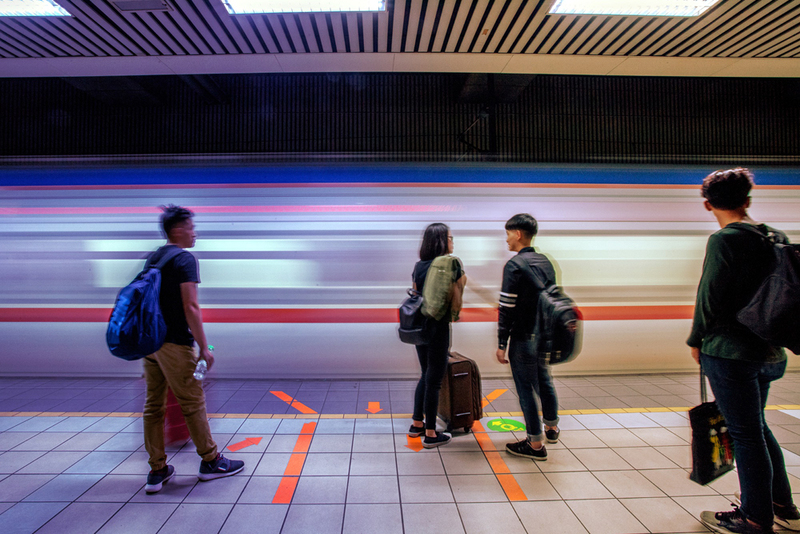 Therefore, the ETS can be classified as a Higher Speed Rail train service. However these services use the 1,067mm (3 ft 6 in) gauge. 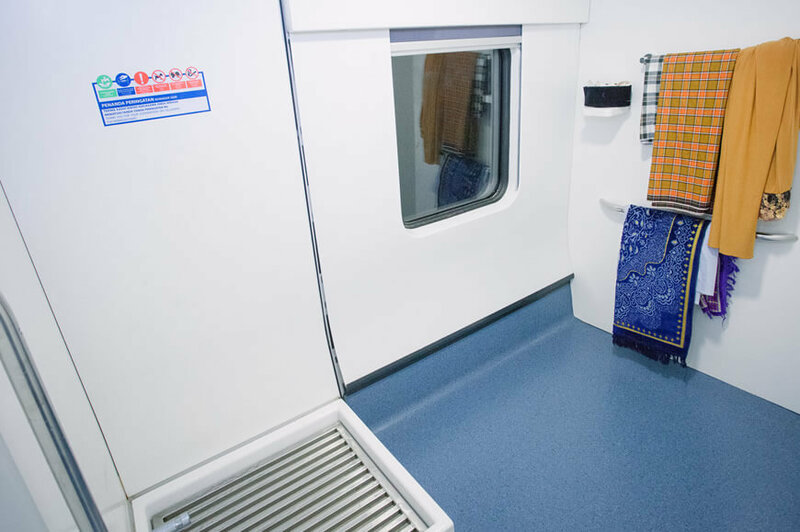 In view of this, it is possible that the KTM ETS service is the only inter-city rail line recorded in the world using 1,000 mm 3 ft 3 3⁄8 in) metre gauge at the maximum speed of 140 km/h. Ipoh (known for its food, beverages, sightseeing, heritage buildings and religious sites). Butterworth (a town in Penang popular with a dual carriageway bridge across to Penang, shuttle ferry service connecting Georgetown and the mainland, heritage Colonial buildings as well as being a fantastic food paradise). Padang Besar (a town near the Thailand border, friendly people with remarkable & famous Malay village buildings). 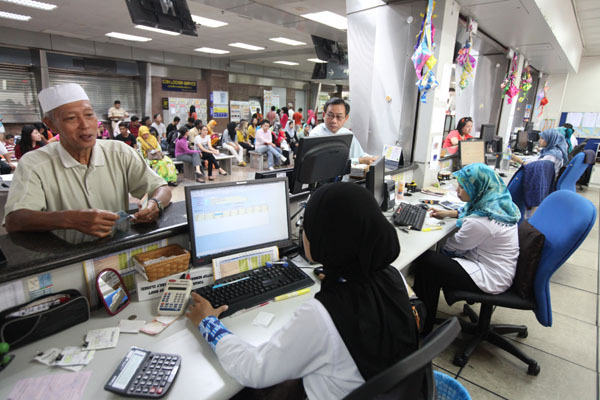 KL Sentral – Butterworth – KL Sentral. 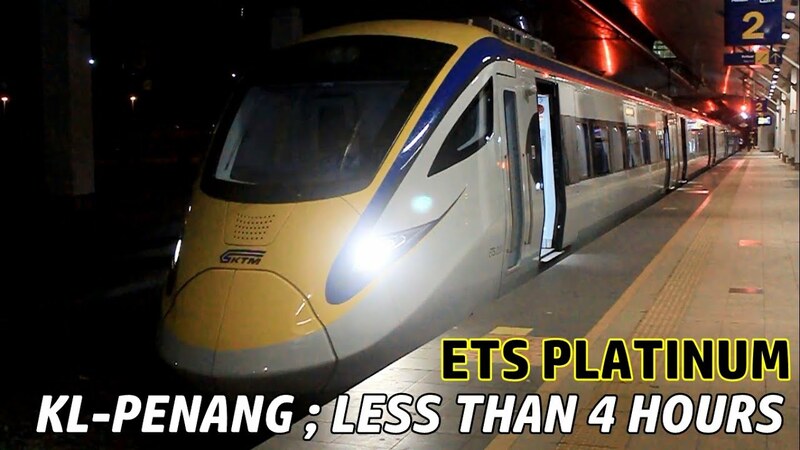 The ETS train schedule in Malaysia will include stops at the Nibong Tebal Station. Online Ticketing Service & Mobile Application. 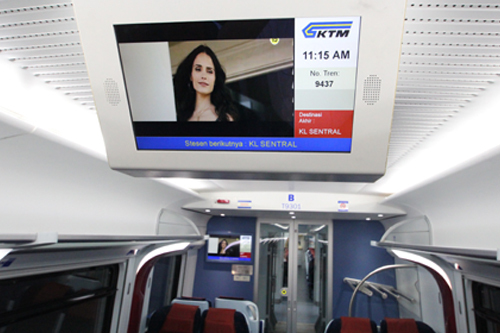 Passenger can fulfil their time by watching movie or documentary available in LED screens located at the end of coach and at the passenger hallway. Need more space for luggage? 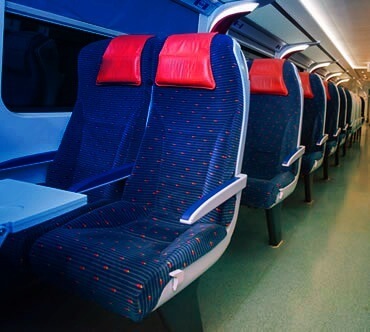 Our coach are equipped with extra luggage rack area that available at coach A & F .
ETS is the green train. With electricity as a power source, it is clean and has a lower carbon footprint than most other types of motor vehicles that burn fossil fuels. ETS is also capable of generating electric power regeneration during braking, for use by other trains in the same power grid. Special seats for disabled and elderly located at Coach D where the seats situated near the washroom which more convenience for disabled and elderly. 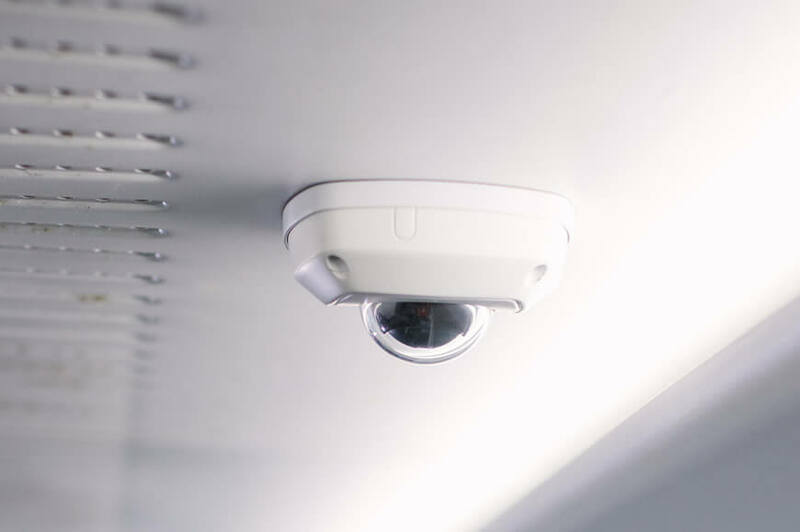 Our coaches are closely monitored and continuously through the CCTV system to ensure that your trip will be one that is a safe and comfortable journey. Want to enjoy a cup of coffee? Come to the Bistro at coach C. Our staff is there to help you. 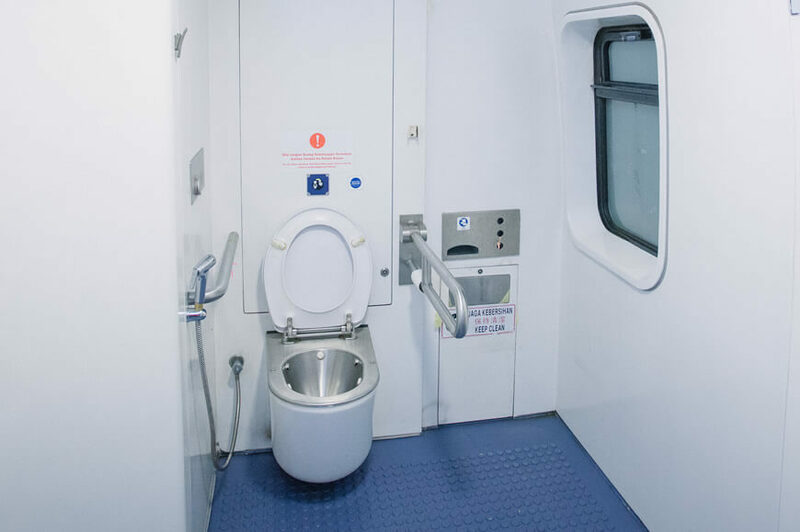 Our coaches equipped with OKU friendly washroom. Our musolla equipped with ablution area. Need more space for luggage? 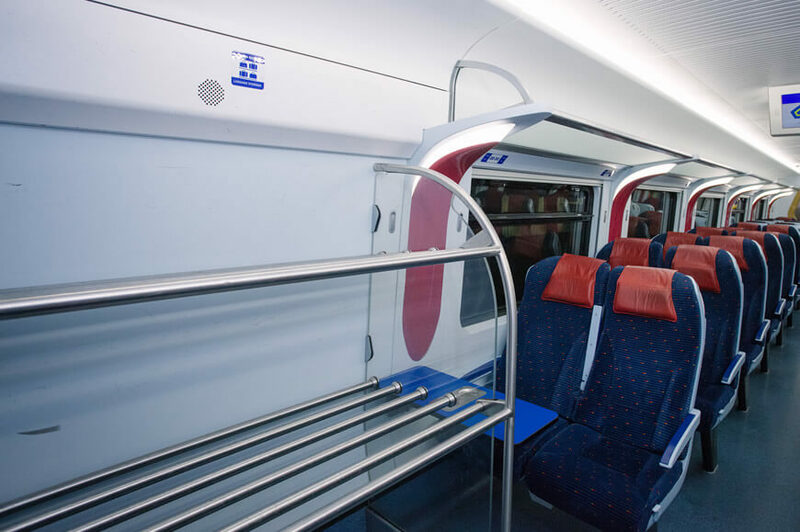 Our coach equipped with extra luggage rack area that available at coach A & F .
Platinum Class Trains are the quickest of all the ETS Services as they stop at only the main stations along the line and so are the quickest way to get from A to B on long distance trains. They also tend to operate at the most popular times of the day to travel. Platinum ETS services have train numbers starting with EP. 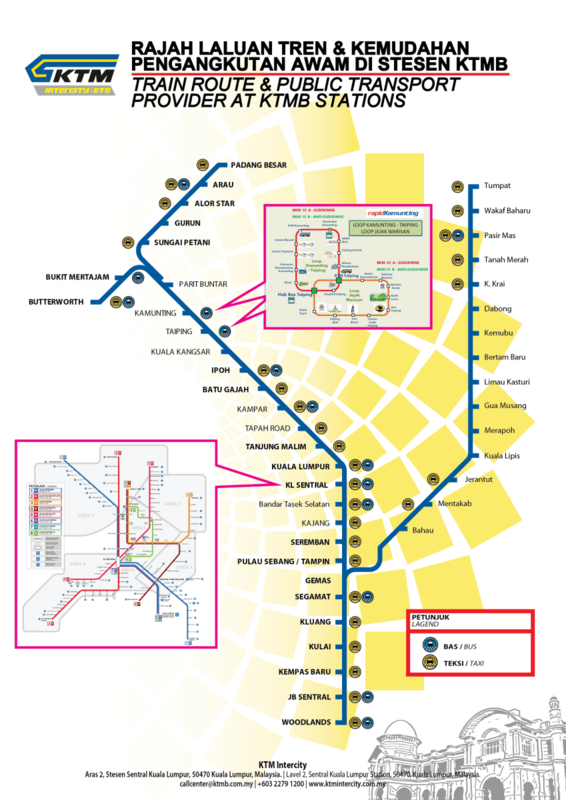 Gold Services are slightly slower only because they stop at more stations along the route. 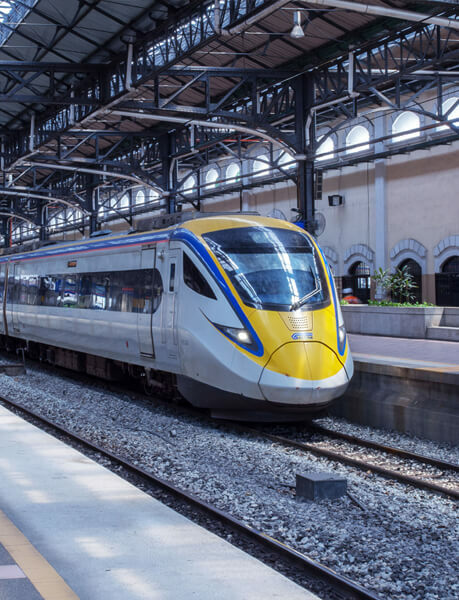 The ETS Silver offers an almost all-stop service between KL Sentral and Ipoh, with the lowest fares among the 3 ETS service classes. 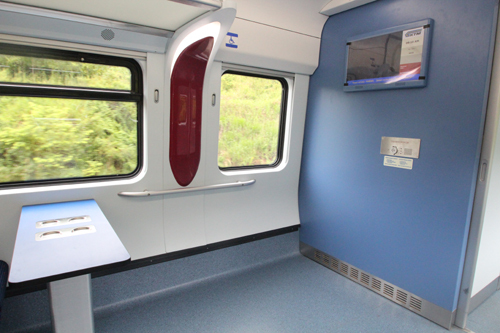 Trains stop at some stations between KL Sentral and Tanjung Malim and at all stations between Tanjung Malim and Ipoh.